Grow an edible starscape and defend it from fast food! Climate Jam 2018 community · Created a new topic A little late to the party, but anyone looking for a programmer/2D pixel artist/3D modeler/level designer? 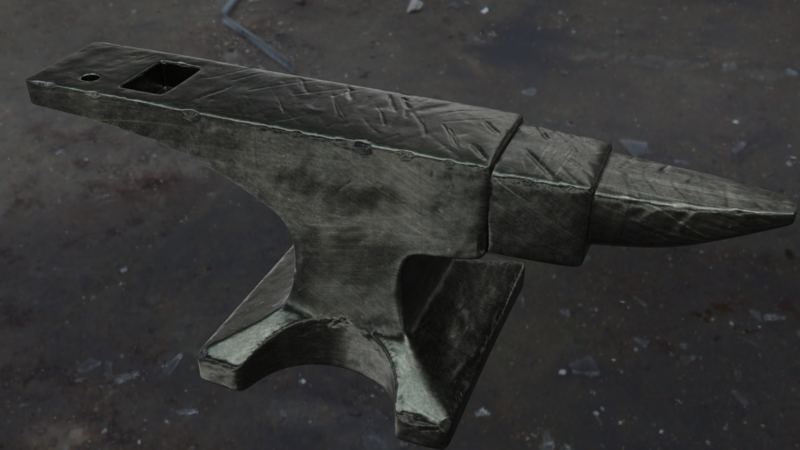 Here's my most impressive 3D render (in Blender). I got a couple other examples if you like. You can DM me here on Discord or Twitter, where my handle is the same. I'd like to join a team for this jam if there's one forming that will have me. I'm a programmer by training, so I can do C# scripting in Unity and, given a little time to brush up on it, C++ for UE4 or whatever language goes with some other engine. I'm at least okay with 3D art and 2D pixel art (more objects and environment stuff than characters tho). 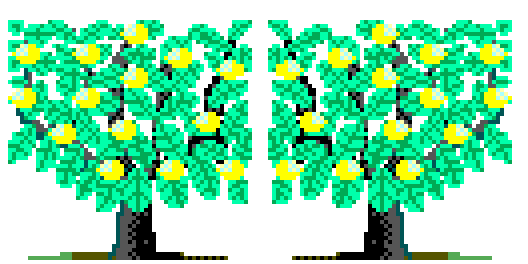 this game jam game last year this game jam game last year (https://superarjunabutt.itch.io/galaxy-garden-jam-build) There might not seem to be much in the game as is, but it does procedurally generate 7 star systems and the "space plants" have their assets imported. Thanks for playing! That's fair. Later versions will certainly have little hints to guide the player through the basic functions, maybe a full-blown tutorial sequence. Don't worry about new versions of the planets right now. Next up is the inhabited planet. The farmable planet is PERFECT. Don't worry about the fields. The terraformable planet reminds me of Mars with the use of red and orange. For the dud I was thinking of something more like the moon, Pluto, or Neptune. The deep blue isn't there so much to imply water as minerals or other goodies that the player might mine out for soil amendments in later versions of the game. How should I credit you in the game? Looking these over now, I can see problems with them, but I think any changes will have to wait until after the game jam ends. In other news, as you can see above, UnevenPixelStudios has very graciously volunteered to work on the dud planet. Really looking forward to his contribution. Awesome. It totally depends on a couple conversations I have going on around my other big project, and how much time Katt (who I can't speak for) is willing to devote to it. I do really like the places I could take this project, but I can't commit to anything beyond 9/20 right now. 1 inhabited planet. There will be a space shop here that you can sell space fruit to. 1 farmable planet. 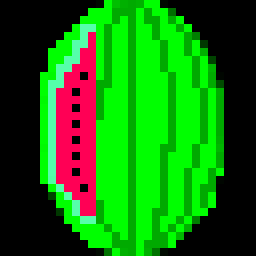 The idea is that space fruit are too large to safely farm on a traditionally inhabited planet, so imagine an Earth-like planet overrun with plants and vines and other vegetative stuff. 1 "dud". It's uninhabited, not farmable, and not terraformable, but maybe there will be minigames involving them in later versions of the game. I'm thinking 128x128 resolution, maybe 64x64. Keep it retro and use the SMS palette. Hi folks. Mike just DMed me on Twitter to tell me that he will not be able to continue with this project. 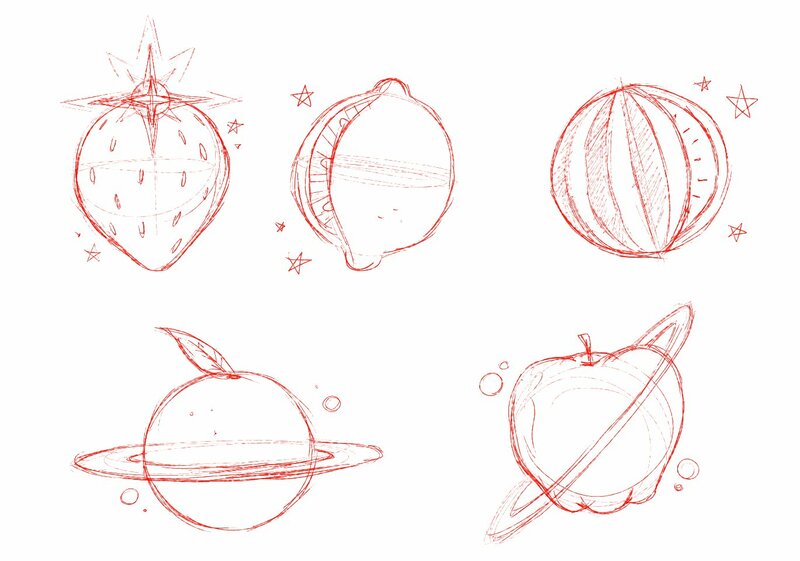 There are no hard feelings or drama, and we are grateful to him for his concept art with the space fruit. 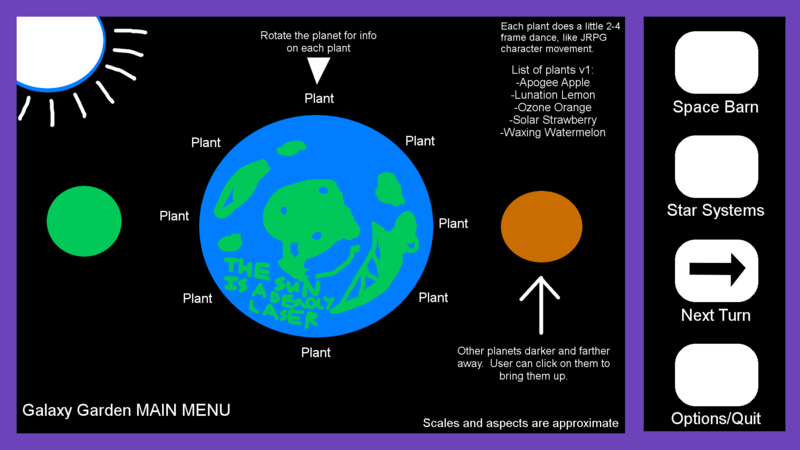 At least 4 types of planets: One inhabited, one terraformable, one farmable, and one "dud"
5 space plants, one corresponding to each type of space fruit. I can further explain over Twitter DMs (https://twitter.com/SuperArjunaButt) or the AGBIC Discord. A Game By Its Cover 2017 community · Replied to Alex Animated in let's find you a team!! A Game By Its Cover 2017 community · Replied to LadyEdna in let's find you a team!! 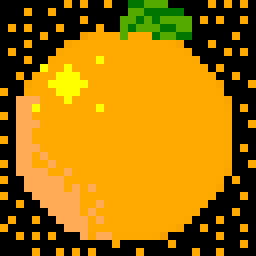 Hi LadyEdna, the person I had for pixel art got busy with other stuff. Are you still interested? Uhhh, how do plants work in this game? Other Unity devs, I have a question for you! 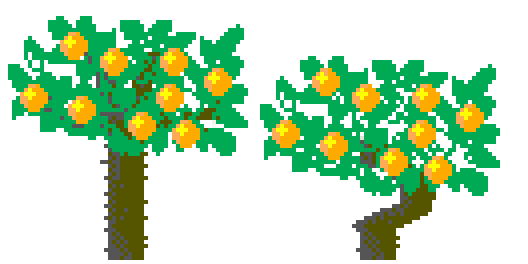 I’m thinking that it would be really cool to store all of the plant data in a separate, plain text JSON file that gets read in at the start of the game. This would make it possible for players to modify their plants, and it begins to open the door for modding. 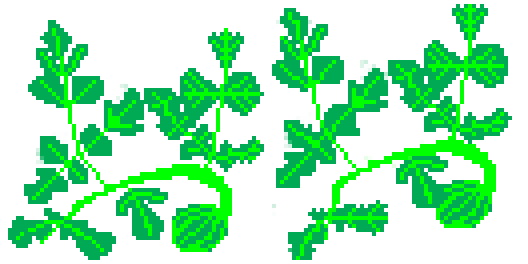 This might sound crazy for a game jam, but I’d like players to be able to include additional plants with their own scripted features. I’ve had a highly superficial look at frameworks like NLua and Moonsharp for my other project, but haven’t had a chance to take ta good look at it. Have any Unity devs reading this post tried either framework, or some other framework I don’t know about it? What is your experience with them? Where is a good place to start? 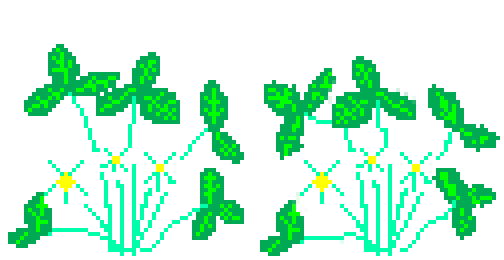 In the meantime, I have mostly written the code to read in plant data from a JSON file, and I’ve made some decisions about how stars and plants work. Let’s come back to stars for a second. This whole system of GDA zones, when combined with different classes of stars and the number of photons (yes, those aren’t individual particles, they’re SPAAAACE UNITS!) they emit, is needlessly confusing. It’s much easier to have ONE NUMBER that determines whether a particular plant can grow there or not. This means that a Class M star will produce 1 and 3 photons, Class K between 4 and 12, etc. Additionally, if a plant get 1 to 2 times the amount of photons it needs, it will get a base yield when producing fruit, but at 3-6 times, it will produce a 50% higher yield. Anything higher than 6x, and it will burn out. A plant will have three data fields that deal with what it needs to grow: photons_required, water_required, and fertilizer_required. You can buy water and fertilizer at the shops, but a plant will have to get at least photons_required photons from its sun before it can grow. Because Unity C# is weird abount Enums, that 0 next to plantState stands for SEED. I had a first stab at the code to read all this in from JSON, and then I noticed about 40 warnings telling me that I can’t create MonoBehaviour objects with new. (in Spongebob voice) Some hacking later (end Spongebob voice), I changed my plant class to PlantData, Star to StarData, Planet to PlanetData, etc. We can handle the instantiated Unity objects in separate classes. Uhhh, how does terraforming work in this game? Step 1: Fire a Solar Strawberry into the core to heat up an inner core, outer core, and mantle, and get them circulating so there’s are magnetic poles. Step 3: Create the right soil/bacterial mix with Space Compost, a byproduct of the combat sequences with the Giant Space Hot Dog, all for 6 easy payments of $19.99. There might be other ways to generate Space Compost, but this is the one I’m focusing on for now. 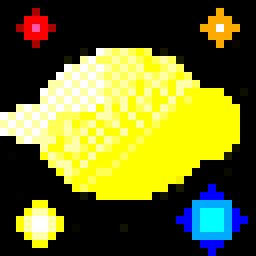 Shops on the inhabited planets will ONLY sell space fruit that grows in the GDA zone corresponding to their star. 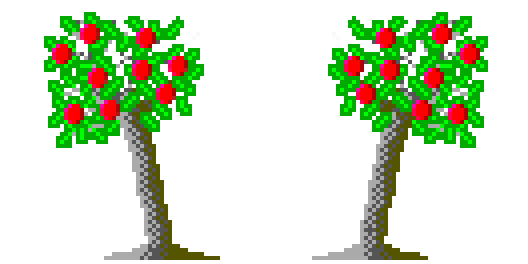 For example, a shop in a Class M star system will only sell Apogee Apples, Waxing Watermelons, and Solar Strawberries. 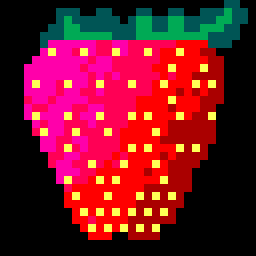 Shops in any star system will buy ANY fruit, regardless of the GDA zone it grows in. Shops will not sell space fruit, or they won't at least until the player has sold AT LEAST ONE instance of that fruit. I'll come back to this. None of the above will apply to seeds. This is to prevent the player from skipping ahead and starting to terraform a planet before growing their own Ozone Oranges first. The G class star MUST have a farmable planet, since it will be impossible to grow the materials needed for terraforming otherwise. The B class star MUST have a planet that is either farmable or terraformable. Because the result of one question has no impact on the probability distribution of the next question, the events are independent, and the probability tree is kind of like a coin toss (again, not 50-50, and I can control the odds from sliders in the Unity editor). This does open the possibility that the planet is not inhabited, not farmable, and not terraformable. I’m calling these planets duds for now, but I am well aware that that is no fun, and I should add more mechanics later to bring them into the gameplay. Maybe I can add a mining minigame when you can extract minerals for Space Soil Amendments? Now the above is one version of CreatePlanet(). I’ve overloaded that function so that I can send it the exact boolean values I want. Elsewhere in the constellation construction, this means I can make sure the player can start off owning a farmable planet around a class M or K star, that there is a farmable planet around a class G star in the constellation, and that there is at least one terraformable planet around a class B star. From here on, I think the next milestones involve the creation of Plants, Meaties, and some stuff to handle the shops. All of this as assets start coming in from Mike and Katt. Before I get into the tech stuff, Mike made some awesome concept art for the five plants we’re starting with. Really looking forward to the sprites! 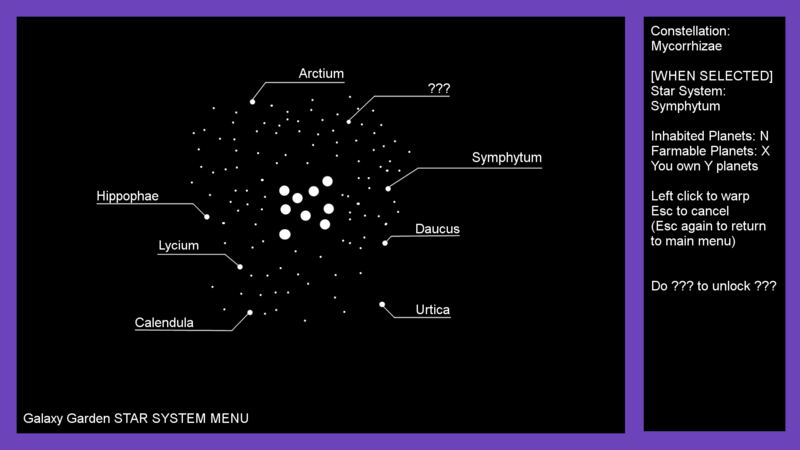 For the non-techies reading, note that there are a bunch of classes in the UML diagram above to describe the content of the game, specifically stars, planets, plants, and meaties. It’s a common pattern in software development to separate out the code that generates classes like these into a separate class, called a “factory”, which I can tell to randomly generate these things as I need them. After getting a start on the SimulationManager class and creating a bunch of blank scripts in the Unity editor, I wanted to reach a first testable milestone for my code, and that milestone is the part of the constellation factory class that generates the stars. So that players can easily tell them apart, this game will only have class M, K, G, and B stars. Time and space allowing, we’ll add new plants into these zones. This way, you start in a system with a small and dim Class M star with a few plants, and you can buy farmable planets in other star systems to grow rarer plants like the Ozone Orange and Lunation Lemon. I just finished getting the random generation code done for stars in Unity. I’m going to back up my project next and get started on planets! No, found somebody :( How's your 3D? After the jam is over we could talk about my other project. Before deciding to work on Galaxy Garden, I was seriously thinking of working on GEO. I’m not going to use these design ideas, but I want to leave them here in case someone sees some value in them and wants to pick them up. Description: "With global warming approaching, the mostly arctic nation of Greenland is in crisis of disappearing. Playing as a quasi-scientist wanderer, you have 5 short years to navigate it's depths, saving its final treasures before they are lost to the sea." The fires are far away from any towns, but reindeer hunting season started recently, and these fires could threaten their habitat. The ground in this area is permafrost, which is melting and exposing dried peat: super concentrated plant matter that is very combustible. When it burns, peat doesn’t spread across the landscape, but down into the ground. This might not exist in real life, but this is video games and I imagine an underground cave filled with peat and other rotting matter that could catch fire and burn out. EXCITING PEAT CAVE ACTION!!! The dark soot that these fires will kick up onto the glacier could accelerate the melting. Back in the early 90s, there were two action games that played with the idea of firefighting: The Ignition Factor and The Firemen. Your goal is to venture into the peat fire, save the occasional stranded hiker or reindeer hunter, and at the end save a herd of reindeer trapped in a spooky peat cave. It might seem a little hokey to say that the reindeer are one of Greenland’s treasures, but then again, I have no connection to Greenland, and as this NBC article says “Reindeer are very important for the people who live in Greenland because they often use wild meat sources to supplement their main protein sources...They probably won't come back to graze here for quite some time until the landscape has recovered, and it will take years to recover”. Note the message in the gameplay mechanic. This is about struggling against faceless forces of nature that are running amok thanks to human actions, and that point is expressed though game mechanics that are fun in a conventionally video game-y way. My bigger 3D project takes exactly this approach, and I at least haven’t seen a good example of this since the original Deus Ex. More games like this should exist. Steal this idea! 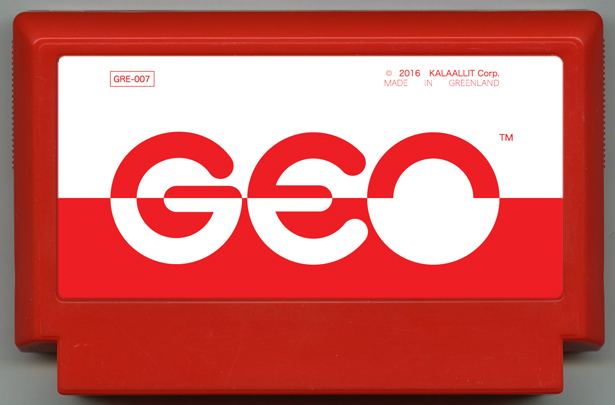 Thanks to Emily Haasch for submitting this Famicase. 'cause everything is cooler IIIIN SPAAAAAACE!!! Since I’m currently recruiting for a larger 3D first-person stealth game, I figured this was a good way to (a) get my name out there, (b) show I can deliver both as a programmer and designer, and (c) serve as an ad for contract work in case the 3D game doesn’t work out. On to the meat of the blog post! As I’m sure some of you have experienced, there is so much creativity and imagination on display in the Famicase exhibit that it’s hard to pick one title to make a game about. 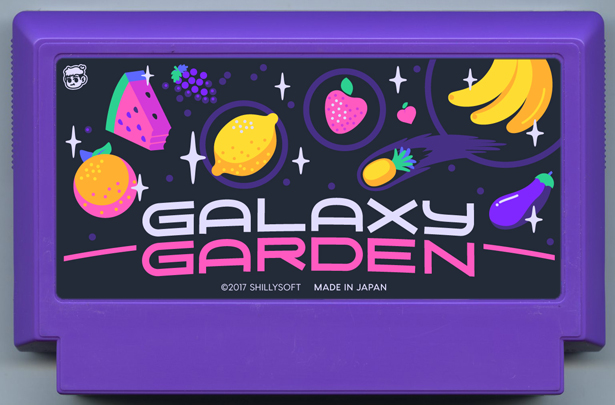 After thinking about what I could reasonably create fun game mechanics for in the time we have, I narrowed it down to two titles: GEO and Galaxy Garden. I made a point, after describing the basic pitch, to ask my two teammates (@KattStrike and @mjcabbages) which one they liked. Katt said she was ok with whatever, and Mike said he would probably be better at Galaxy Garden. Galaxy Garden it was! That said, during these conversations I reached out to Emily Haasch (@emhaasch, the designer of the GEO cart) and Michael Shillingberg (@heyshilly, the designer of the Galaxy Garden cart) to see if they had anything more to say about, and I did some thinking about what GEO could be. I’ve written down my thoughts on that game in a separate post that people can check out and use for this jam if they feel like it. Make a game about growing plants from space that is mostly a grow and sell/trade sim, but has occasional action sequences with spaceborne meat monsters. Create a UI for this game to make it easy to port to mobile. [GRAVY] Incorporate permaculture concepts into the gameplay, ex. polyculture, “chop n’ drop”, etc. No problem, in fact this is an improvement as I interpreted “farming between worlds” to mean farming on some vague space station. It makes much more sense to farm on a planet, but what should the gameplay look like? I was thinking about some of the old 80s and 90s space games (ex. Space Rogue (1989). Star Control 2, Solar Winds, the Star Trek TNG games for the Genesis/SNES) that have a UI made to look you’re inside a space ship controlling everything from a futuristic panel. Granted, some of that was just there to save on video memory and only have to draw a small part of the screen, but I want to try to do this in a way that won’t feel too cramped. 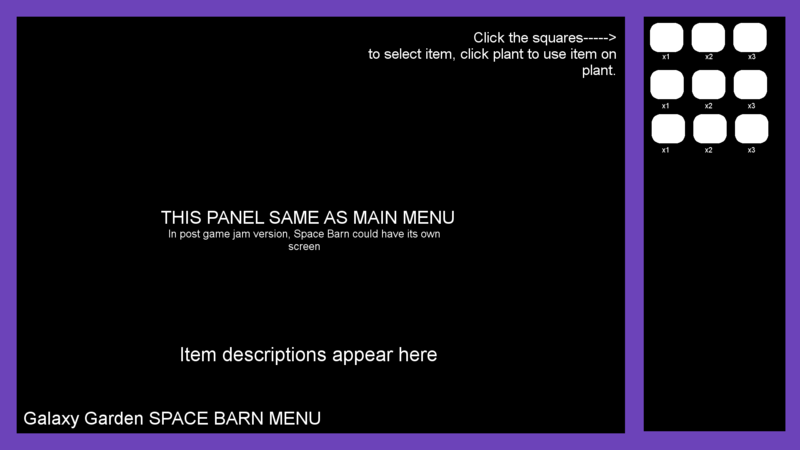 Main Menu: This lets you select the different planets in the system your space barn (It’s not a space ship! It’s a space barn!) is parked in, and yes I did see history of the entire world, I guess. There will be icons in those button areas to the right, but this is the limit of my programmer art. Space Barn: This is your inventory. Why yes, I did take Software Engineering in college! 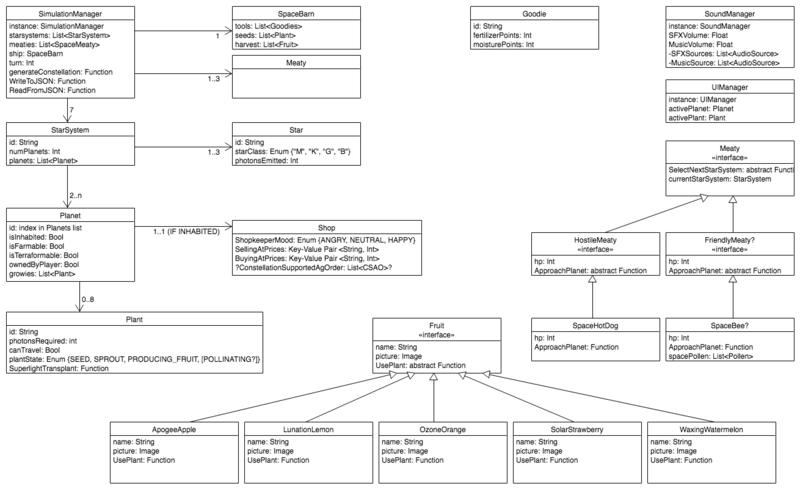 For the non-techies in the audience, this is a Unified Modeling Language (UML) diagram. UML is used by programmers as a clunky and weird way to outline and diagram out their code before writing it all up in their editor. I would start walking through some of this code, but to be honest I’m getting kind of tired as I write this and I still need to write up the GEO post. I’ll likely leave this for another devlog post later. Btw, I’m using UMLetino (http://www.umlet.com/umletino/) to create these UML diagrams. It’s a pretty straightforward diagramming tool if you’re into that sort of thing. 7 randomly generated star systems. Each one must have at least one inhabited planet and one farmable planet. 5 plant species, each with their own fruit. Time allowing, we’ll tweak them so they have their own requirements. Basic shop mechanics, ability to sell fruit for credits to buy tools/water/fertilizer. [MAYBE] Combat sequence with a Giant Interstellar Hot Dog. I would love to be pleasantly surprised and have more time to add more mechanics, polish, etc., but I’m not going there yet. and dom for this awesome game jam, and JP LeBreton (@vectorpoem) for RTing the AGBIC Twitter so that I could find out about this jam. I (@SuperArjunaButt) am a pseudonymous game developer that has been programming on and off since I found QBASIC 1.1 on a 486 in 2001. After bouncing around some non-gamedev tech jobs, I came back to game programming in the summer of 2016, and I feel like a teenager again. This is my first game jam since the early 2000s. I’ll let the other team members introduce themselves in their own posts if they want, but on music/sound effects we have Katt Strike (@KattStrike), and for graphics we have Mike (@mjcabbages). A Game By Its Cover 2017 community · Replied to KattStrike in let's find you a team!! 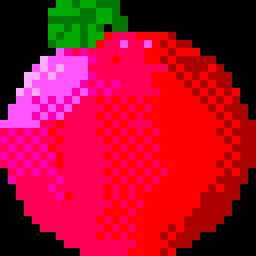 Is there a pixel artist out there?